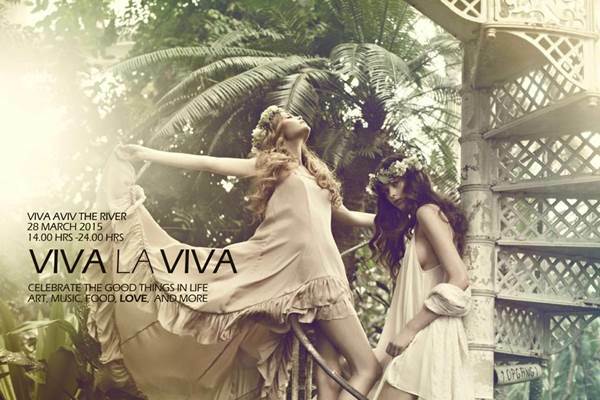 28th of March, Viva Aviv Team invites friends and families to join us in the celebration of the good things life has to offer. Love, Fashion,Food,Art, a Music and a whole lot more. 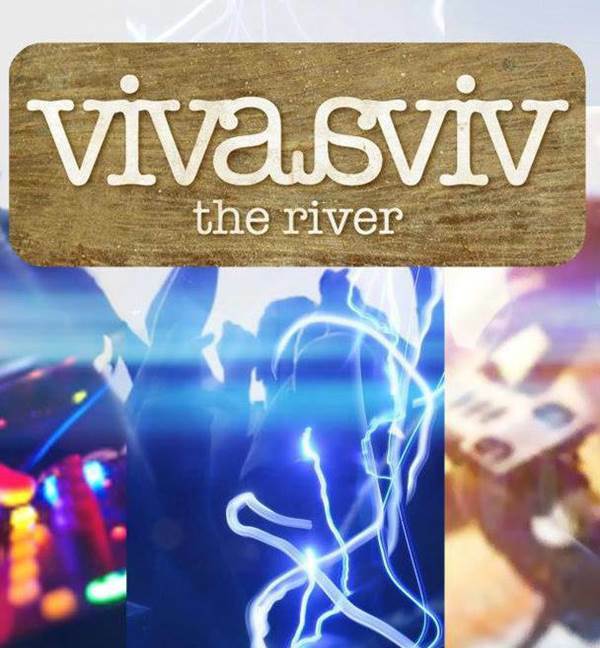 The riverside bar VIVA AVIV this weekend is going to be transformed into a festival-style daytime bohemian style party, with gyspy market, fortune tellers, art displays, live performances , special food menu, fashion exibition, workshops, specialized cocktails and many other things that make life filled with joyful experiences. VIVA LA VIVA! Share the LOVE!